Duct tape is commonly used in situations that require a strong, flexible, and very sticky tape. When I originally thought of Duct Tape I thought of construction workers and fathers using duct tape to fix things. As a matter of fact, my father could use duct tape to fix anything. Well, that is what he thought…. most things were not fixed at all. Well, that’s a whole other story. Today’s post is about duct tape, but not duct tape used in that way. 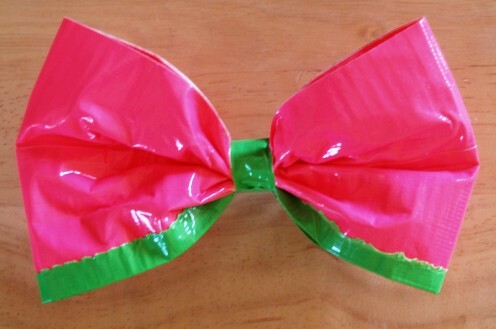 No, today’s post is about Awesome Crafts made with Duct (Duck) Tape. Here in this post I have looked around the internet and found some amazing duct tape crafts that are made by some creative people. You have to check them out. I have Duct Tape crafts that you can wear and I have Duct Tape crafts that you can play with….. you are sure to find here duct tape crafts that you will enjoy. So, let’s get started. It’s Spring time. And, in Spring there is something that I can’t get enough of…. Baseball. But, you can’t go to a baseball game without wearing a cap. Well, here is a baseball cap I would be proud to wear…. 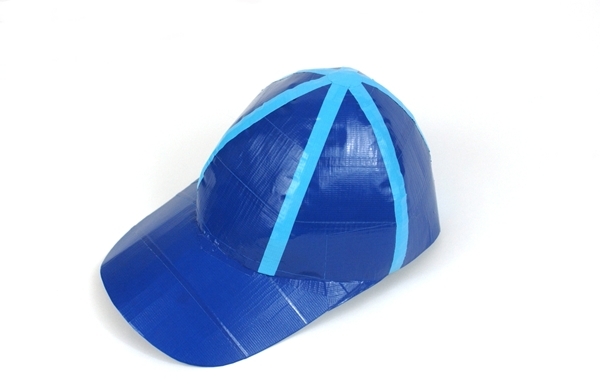 a Duct Tape Baseball Cap. Check out Duck Brand for the full instructions on how to make this for yourself. Do you like bowling? Do your kids like bowling? 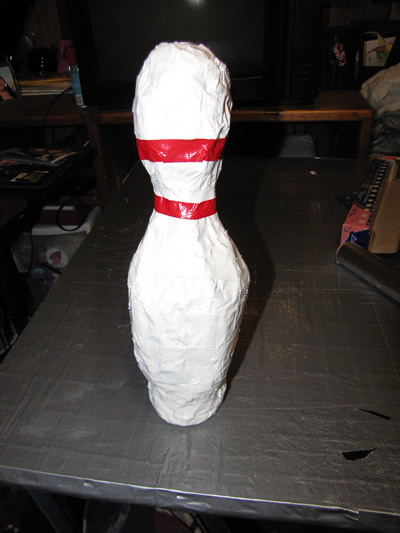 Well, how about making these duct tape bowling pins for an indoor bowling game…. that would be so much fun. 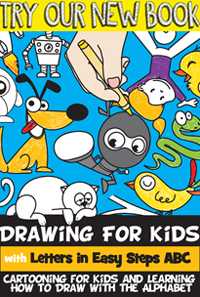 It is incredible how creative people can be….. just look at this awesome bowling pin. Make sure to go to Duck Tape Fun for all the details. Do you have somewhere special to go…. but nothing to wear? Well, check out this beautiful dress made out of duct tape. I found this duct tape dress over at Craftster and it is really something. She explains how she used garbage bags, streamers and duct tape to make this beautiful dress. These aren’t your standard gray duct tape wallets…. 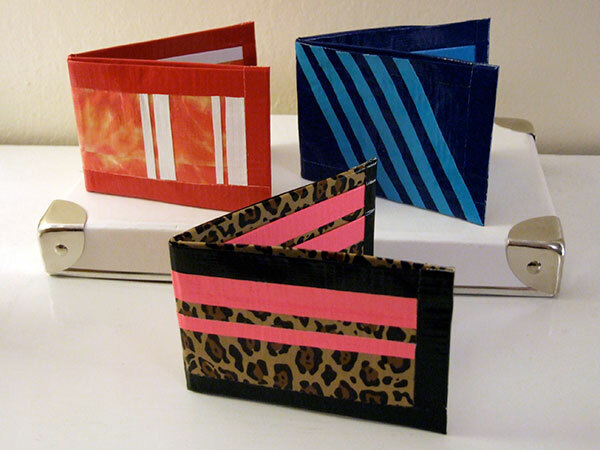 these are super colorful and wild duct tape wallets. I love them!! And, the cool part is that you can actually hold your money and cards inside of them. Make sure to check out Crafty Nest for all the fun crafting details. It is true that the best gifts are not the ones bought, but the ones that were made from scratch. 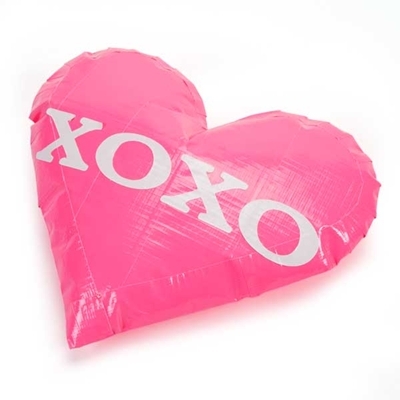 Well, how about showing your love with this Duct Tape Valentine’s Heart. It is pretty much a duct tape stuffed item and it is super duper cute. Make sure you check out Duck Brand for yourself. Now, these bedroom accessories are absolutely adorable. Who would have thought they are made from Duct Tape. 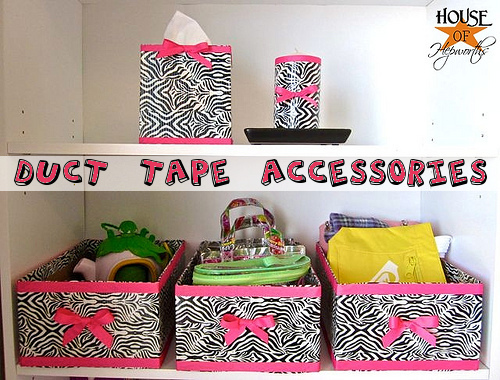 She used the zebra print duct tape for this project and with the pink pop of color these accessories couldn’t look any better. Check out House of Hepworths for all the crafty details. This bow is BEAUTIFUL and it is made out of duct tape….. who would have thought that the word “beautiful” and “duct tape” could appear in the same sentence. But, apparently they have. I found this duct tape craft over at HubPages and Daisy Mariposa explains in great detail how you too can make this duct tape hair bow. 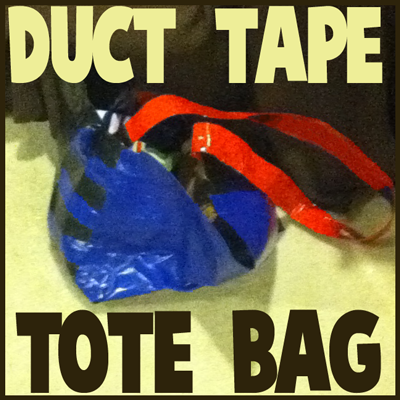 This Duct Tape Tote Bag is one of our crafts that we did a little while ago. This tote bag is made completely out of duct tape…. nothing else. And, believe it or not it is amazingly strong. You can even use it for carrying your groceries…. it’s just that strong. Make sure to check out our post “How to Make Duct Tape Tote Bags” and make one of these duct tape tote bags for yourself. What an amazing purse!! It is pretty incredible and it is, of course, made out of duct tape. 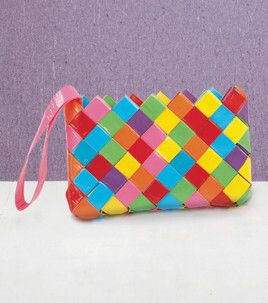 The crafter made it out of different color duct tape to give this duct tape clutch a colorful look. I just love it!! JoAnn has all the details. Make sure to go to that site and check it out for yourself. These flip-flops are just so adorable….. they are really, really cute. And, the flower and straps are made from purple duct tape. They are just so cute!! 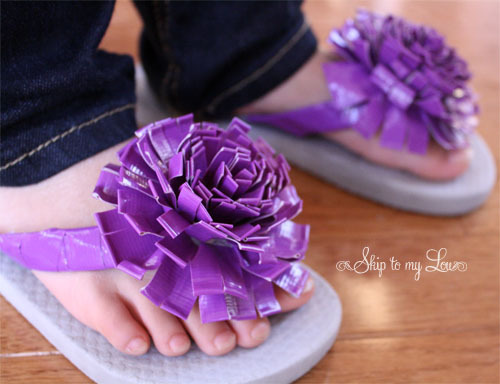 I found this duct tape craft over at Skip To My Lou ….. make sure to go there and check it out to find out how she took an ordinary pair of flip-flops and made them special with duct tape. If you want to see a truly adorable craft that was made from duct tape then you have found it here. 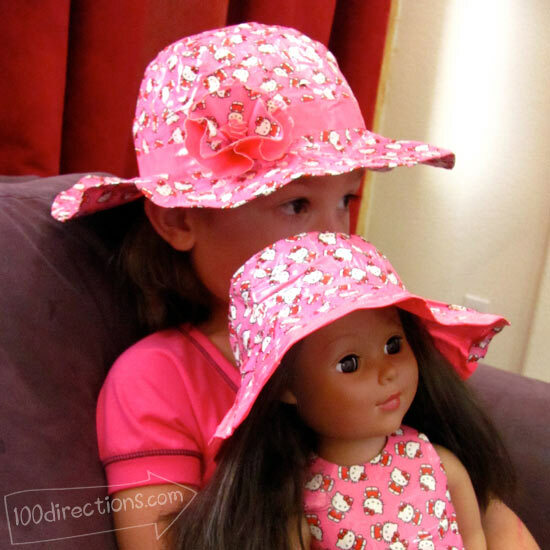 100 Directions shows you how you can take Hello Kitty Duct Tape and some hot pink Duct Tape and you can make it into these cutie patootie sun hats…. just brilliant. Make sure to check out the craft for yourself. 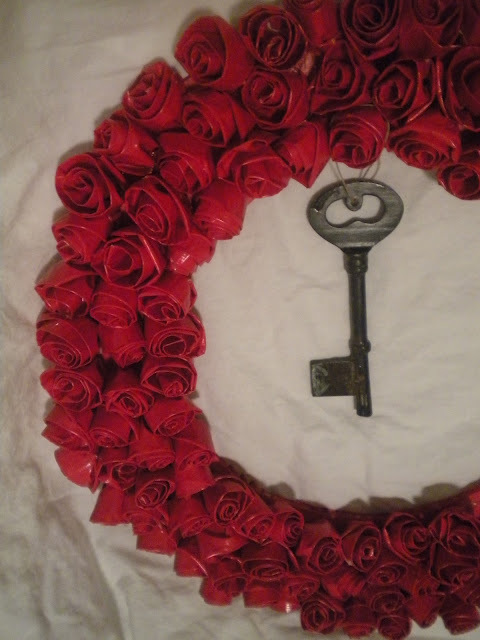 This amazing Rose Wreath is beautiful enough to be hung on any door anytime of the year….. it is just that attractive. And, it is made of Duct Tape, of course… Otherwise it wouldn’t be in this post. I found this duct tape craft over at Poppies at Play…. check it out because she gives a really excellent tutorial. Aren’t these rings adorable? They really truly are. No one would believe that these rings are a duct tape craft…. but they are. Any girl would love not only crafting them, but wearing them too. 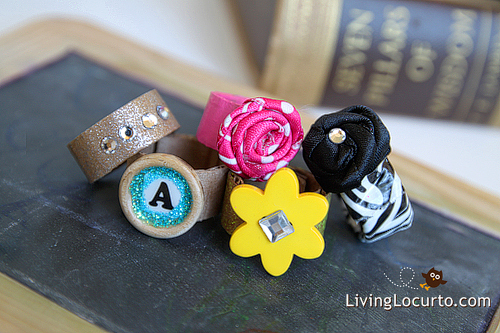 Make sure to check out Living Locurto for all the fun crafting details. These Duct Tape Flower Pens are so cute….. what girl wouldn’t love using these pens to write? I think they would all love using them. 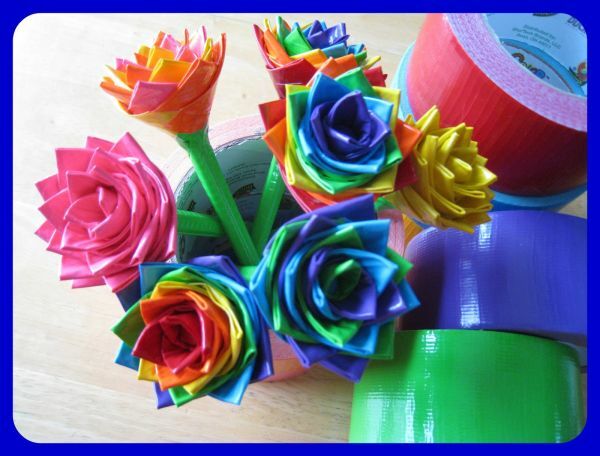 I love how she used all different color duct tape to make the flowers…. it just makes them even more colorful and lovely. Make sure you check out Seven Sisters so you too can make these. hey u can read the description below every pic click on red word and u can know how to make them! !